After being slightly disappointed in the Universal Migrator, I wasn't sure what to expect on Ayreon's next release, The Human Equation. I was rather surprised and quite impressed with Arjen Anthony Lucassen's next incarnation on the Ayreon express. Like Into the Electric Castle, this one is another full-fledged progressive rock opera with numerous characters all portrayed by different guest vocalists. What is different, is that it isn't another science fiction adventure, but rather more in line with a human psychological story. The story is about the narrator, referred to as Me (portrayed by James LaBrie of Dream Theater), who lies in a coma in a hospital bed after experiencing an automobile accident. Each song on the album is a day during the coma, with the 20th day being the day Me awakens from the coma. Each song deals with the pains, hopes, struggles, and betrayals of Me's life which is played out in his mind while in this comatose state. Often multiple emotions duel against each other in Me's mind. It's quite a complex storyline, but not complex enough to fly over my head. There are nine other characters that are involved, some being emotions, others actual people in Me's life. The concept is quite ingenious and very original. The other characters are portrayed by Mikael Åkerfeldt (Opeth), Eric Clayton (Saviour Machine), Heather Findlay (Mostly Autumn), Irene Jansen (Karma), Magnus Ekwall (The Quill), Devon Graves (Dead Soul Tribe), Marcela Bovio (Elfonía), Mike Baker (Shadow Gallery), and Devin Townsend. Indeed, a fascinating cast of vocalists. In addition to his regular drummer, Ed Warby (Gorefest), other guest performers include Joost van den Broek (After Forever), Martin Orford (IQ), Ken Hensley (Uriah Heep), and Oliver Wakeman. 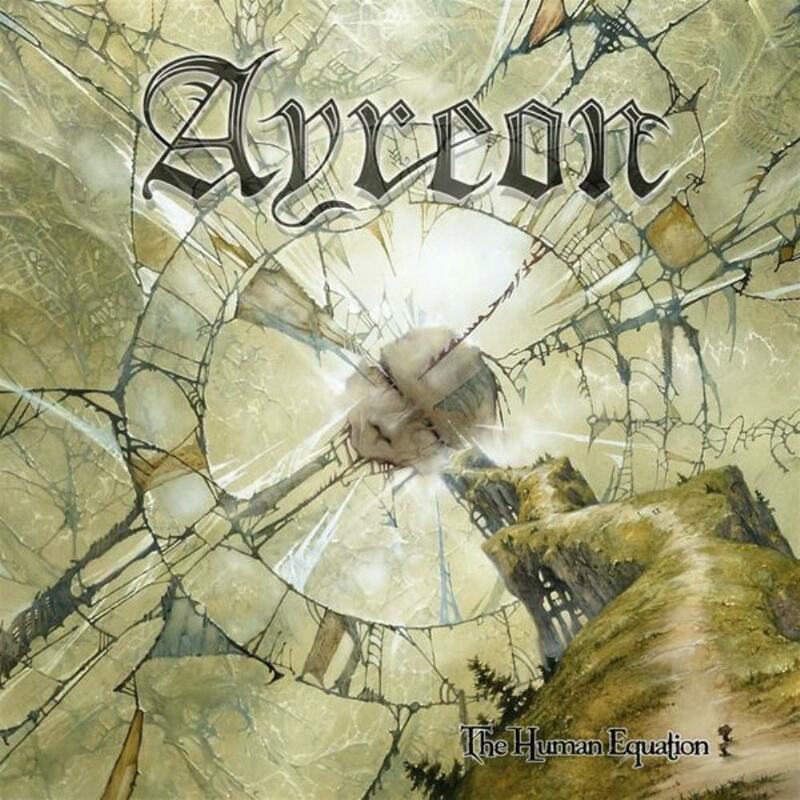 The music is more heavier than on Into the Electric Castle and also is more acoustic than other Ayreon releases. A number of guest musicians performed on violins, cellos, various flutes, panpipes, recorders, bassoons, and even a didgeridoo. The music is more tighter than on prior releases and has a more overt theme present. Like other Ayreon releases, this one tends to be labeled as prog metal, but it's still the usual Ayreon mix of symphonic/psychedelic prog and prog metal. Definitely a masterpiece to my ears and a much needed improvement over the haphazard Universal Migrator. I still think Into the Electric Castle is my favorite Ayreon release, but The Human Equation is a very close second. One of the best releases of the new millennium. Easily worth five stars.